The Art Colony recognizes that the creative process is not so much about reaching an end point as it is about about viewing, engaging with, and interpreting the world in a uniquely artistic way. Whether you are a novice or experienced artists our educational opportunities strive to meet your needs within a supportive environment. Working under the guidance of quality instructors our intimate class sizes allow for rich dialogue and learning to occur. 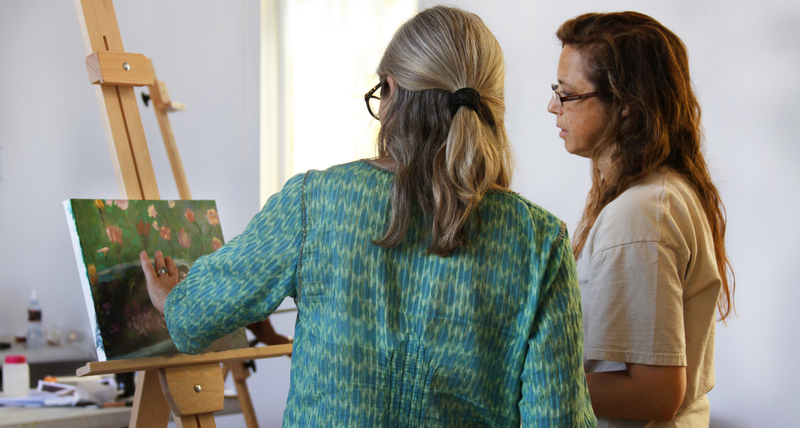 Visit the Entry Points page to learn how you can participate in the Art Colony community through nominally-priced hands-on art activities, artist talks, and exhibitions.